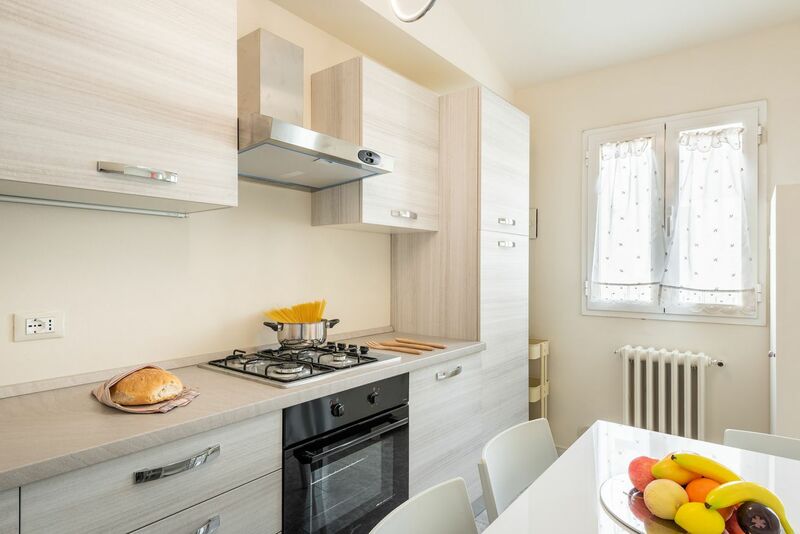 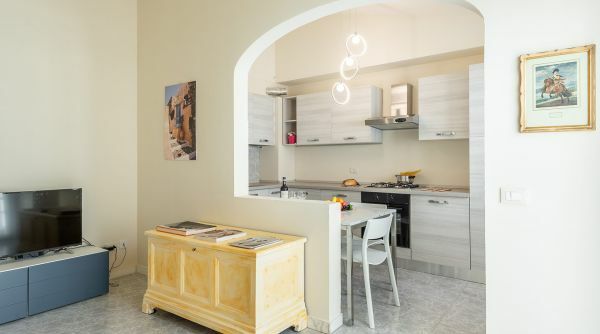 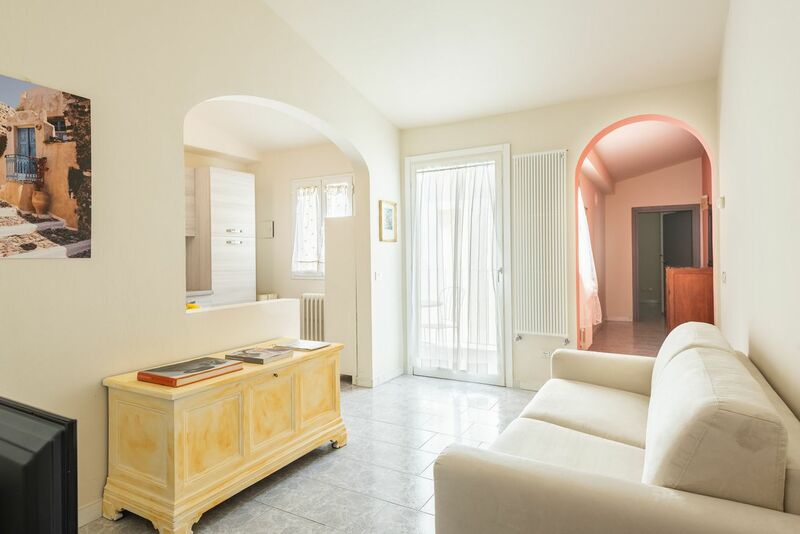 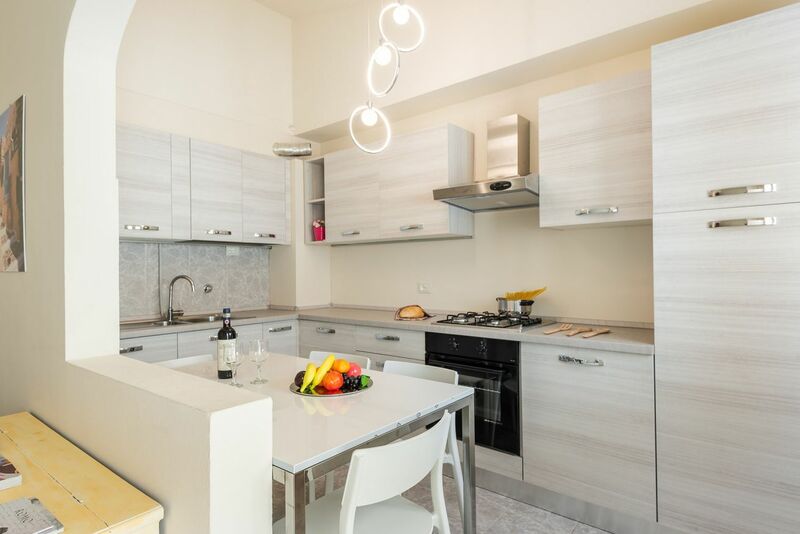 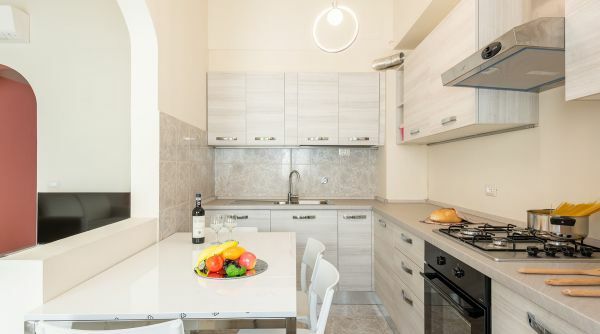 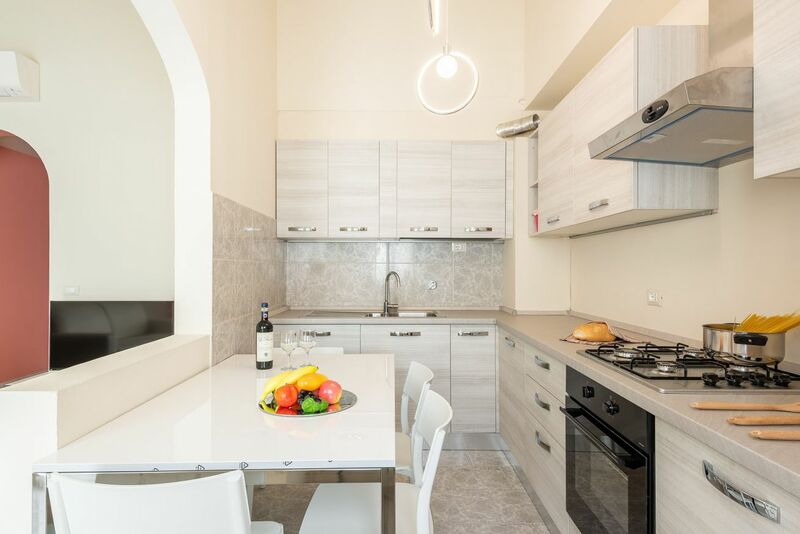 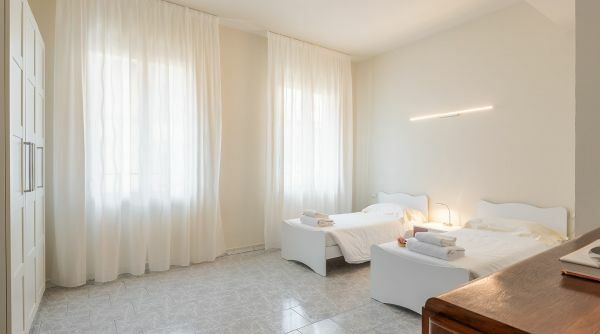 Apartment to rent in Borgo Ognissanti into the heart of the neighborhood of Santa Maria Novella in Florence. 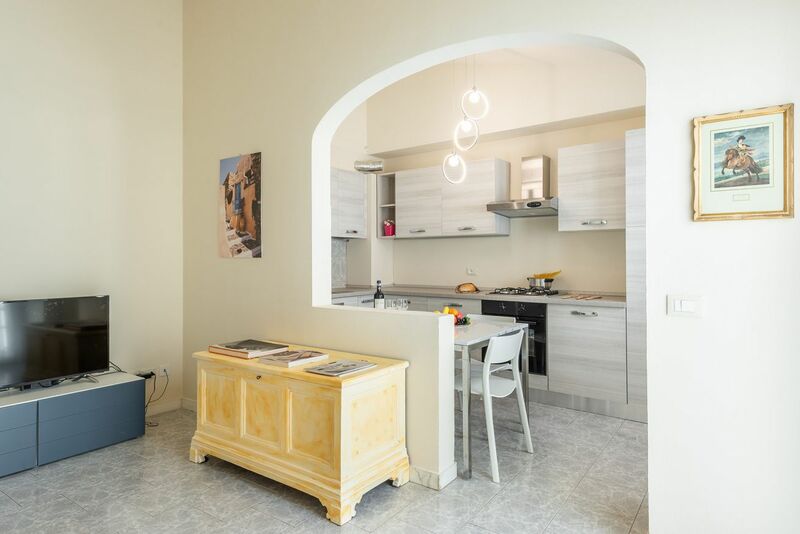 Ideal for short terms vacation rentals, this beautiful house can accommodate up to 9 people, an excellent solution for a large group of friends or a very big family. 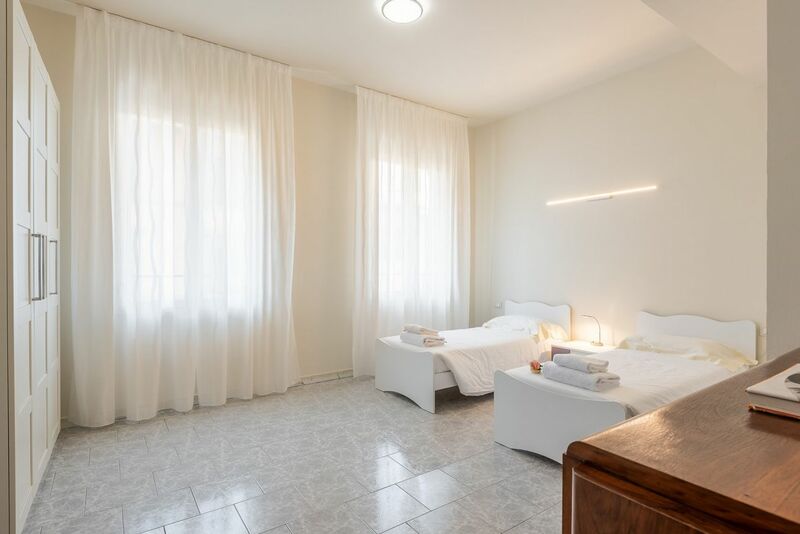 The house is composed by 3 double bedrooms (2 with double bed and one with three single beds), a living room with double sofa bed, kitchen and two full bathrooms with shower. 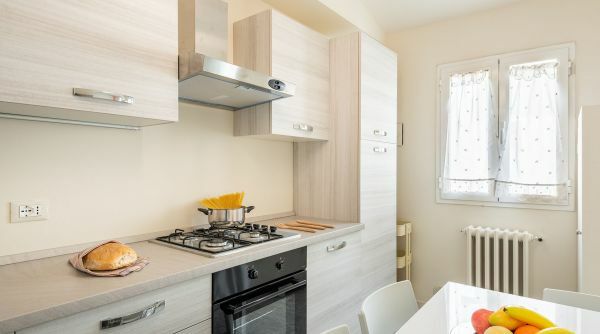 In addition to this you'll find a small terrace. 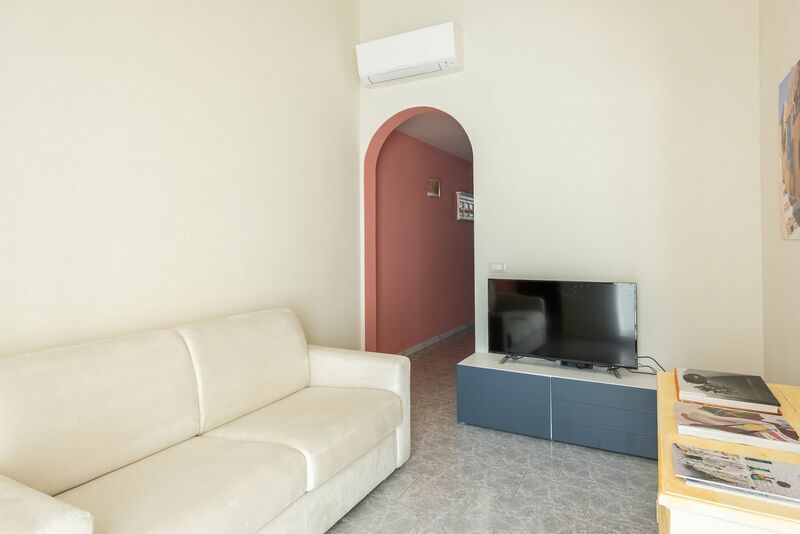 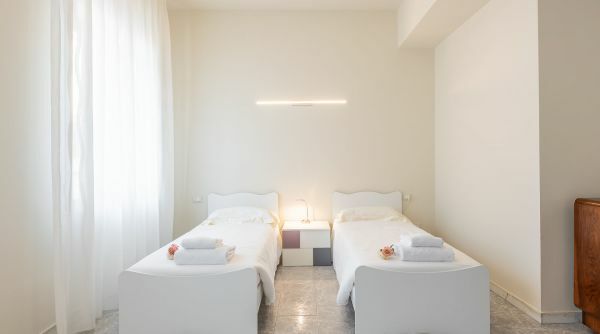 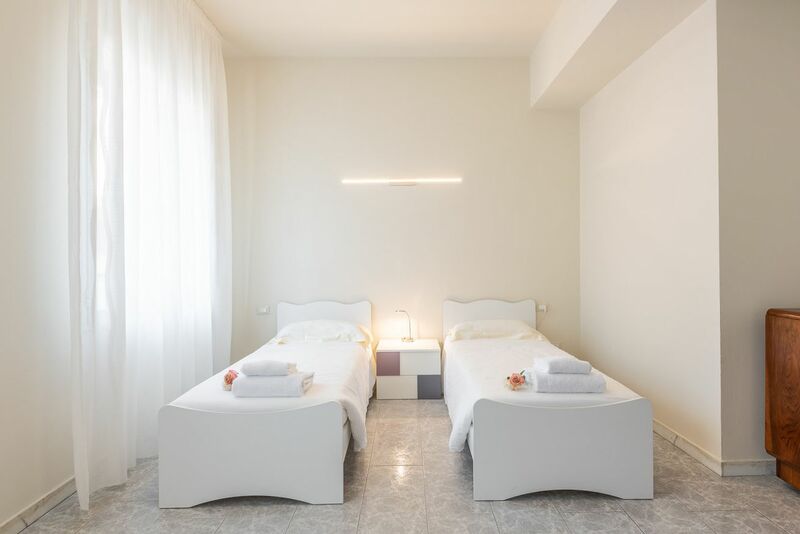 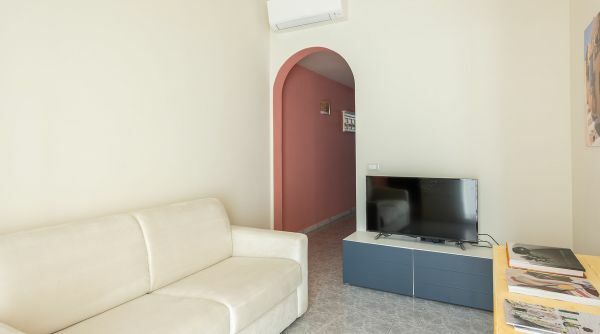 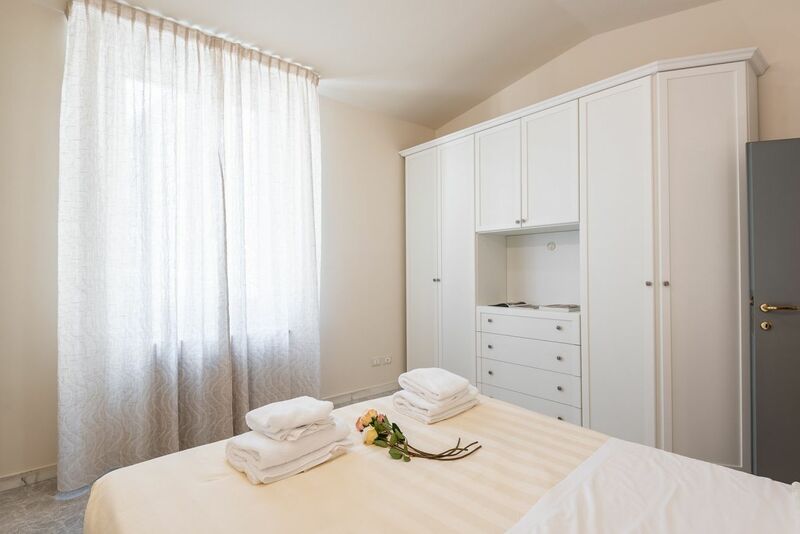 This apartment ha many comforts as the air conditioning, internet Wi-Fi, TV and much more. 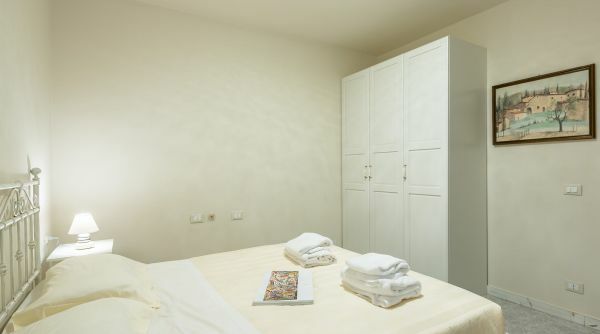 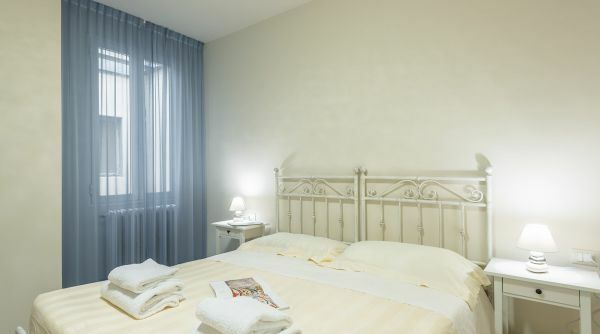 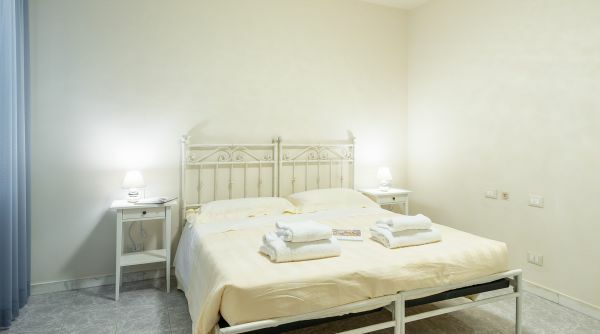 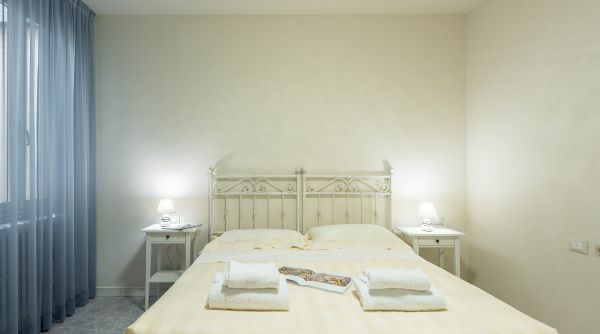 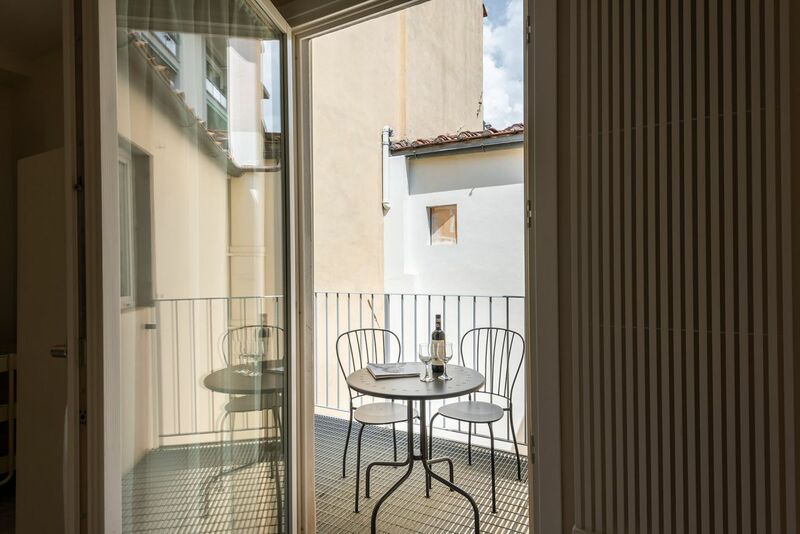 The apartment is located in Borgo Ognissanti, a typical street in the city center of Florence. 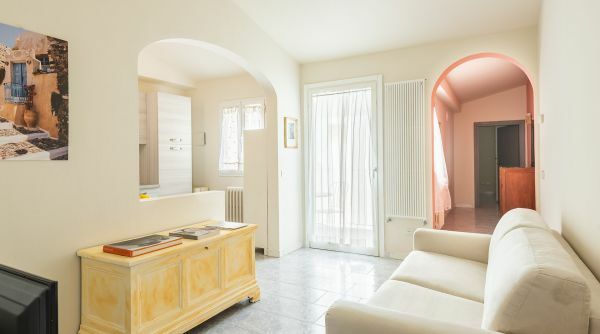 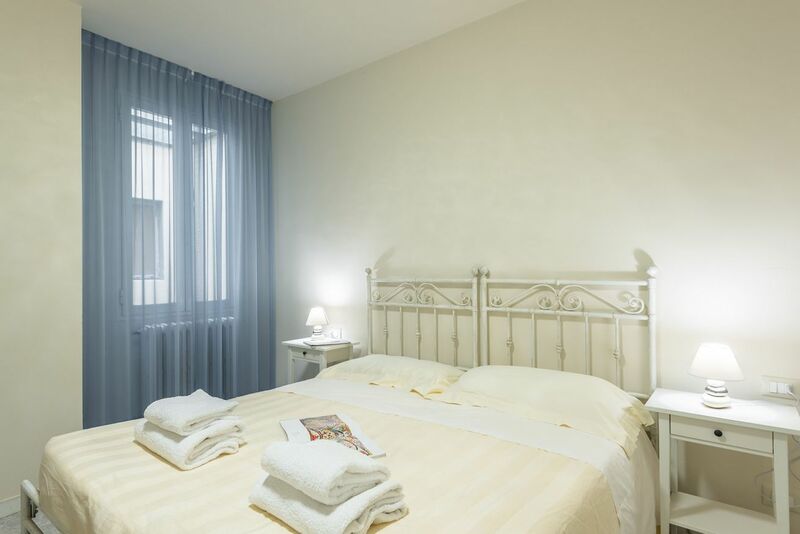 We are into the histoical neighborhood of Santa Maria Novella just steps to the main train station. 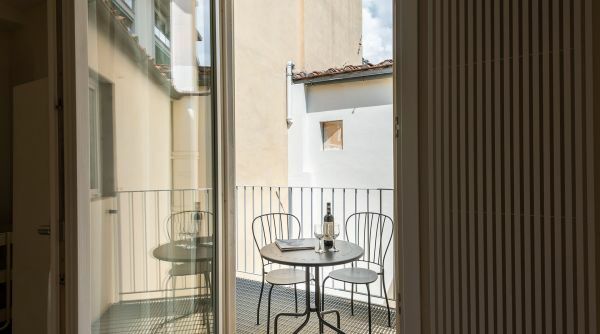 All the most important monuments and museums of the city are very close and you can go there also by foot: it takes only 10 or 15 minutes to get to the Uffizi Gallery, the Duomo and Ponte Vecchio. 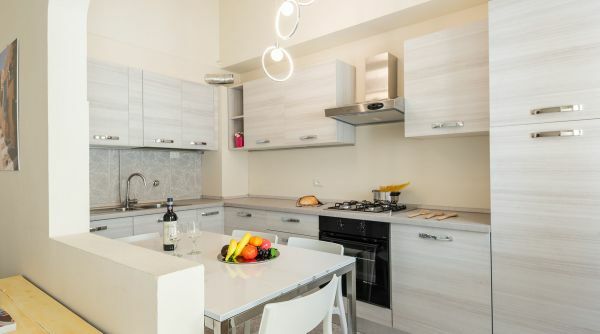 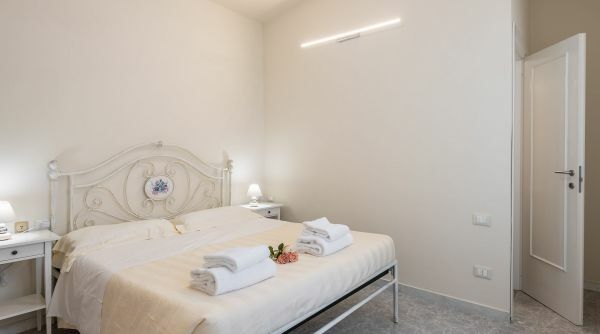 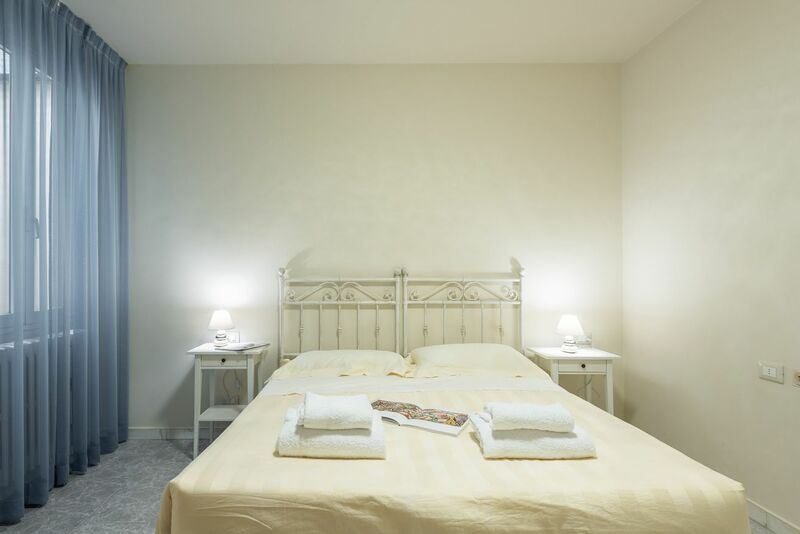 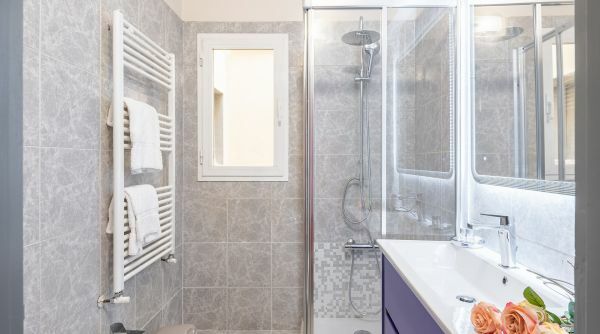 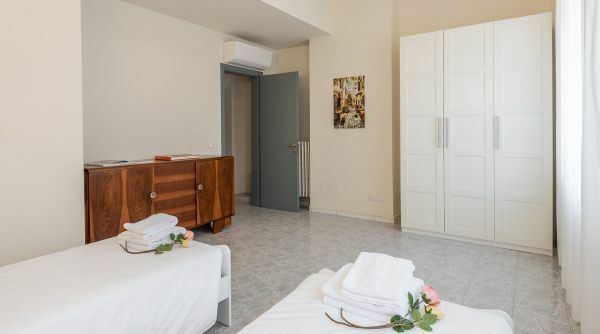 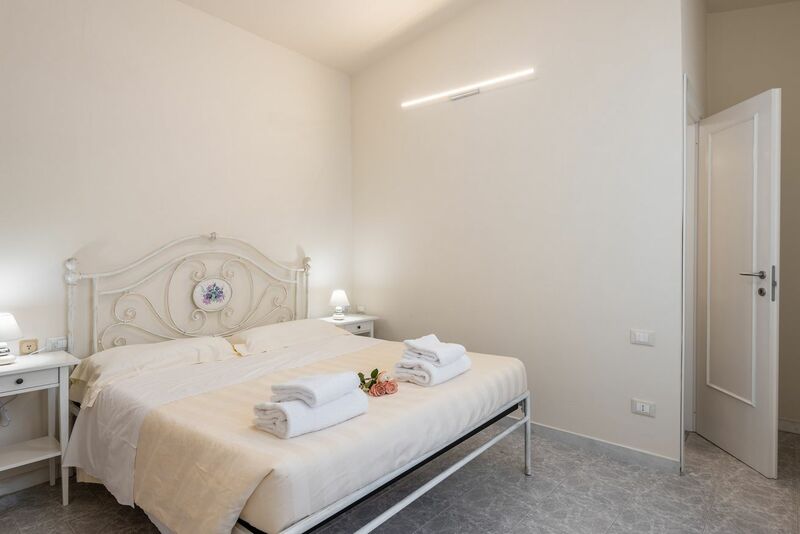 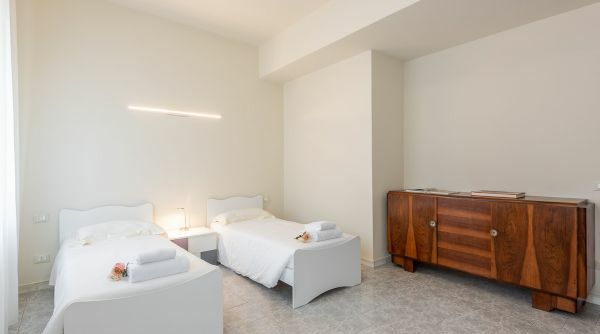 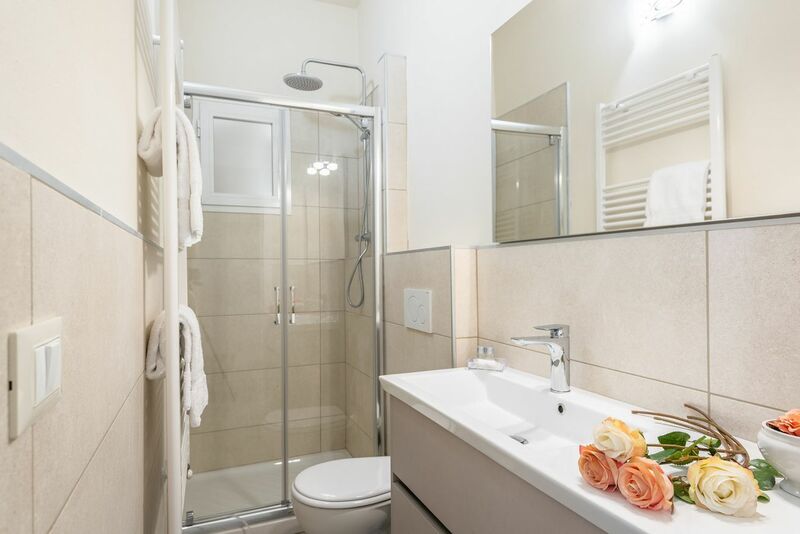 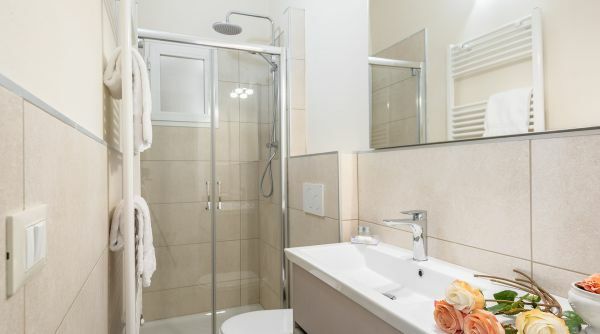 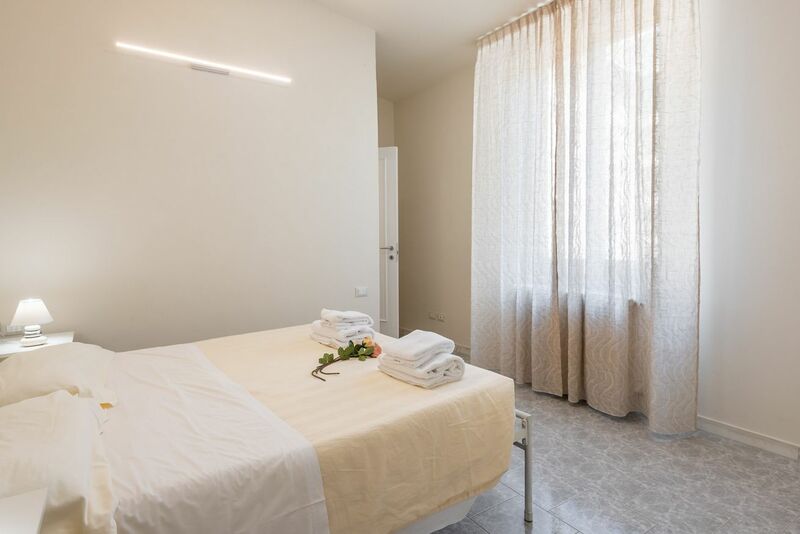 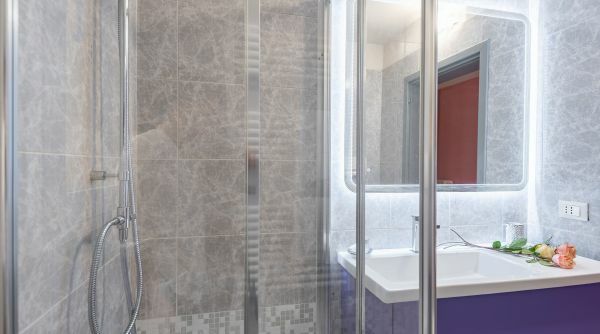 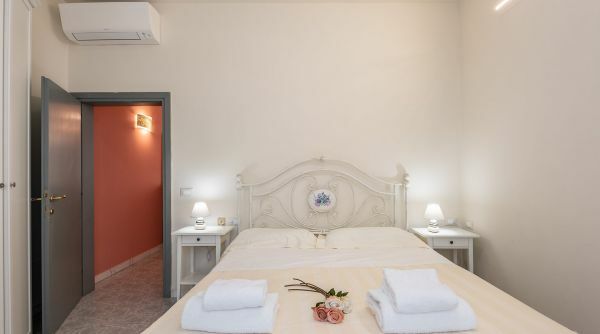 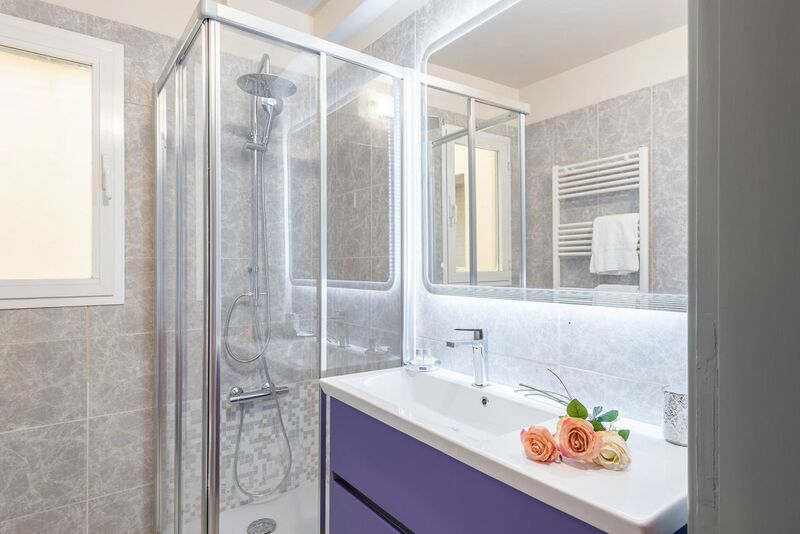 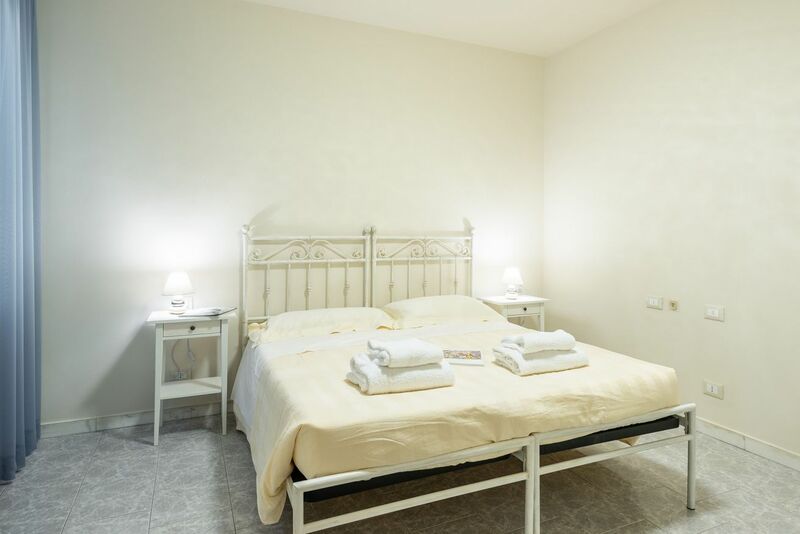 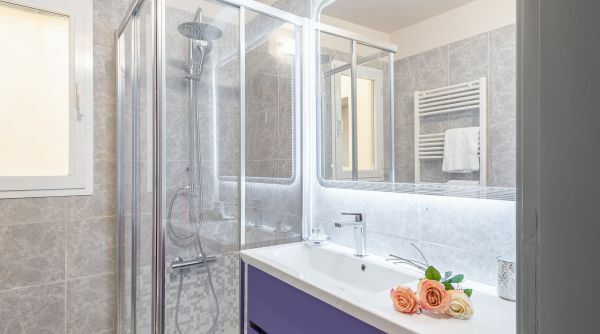 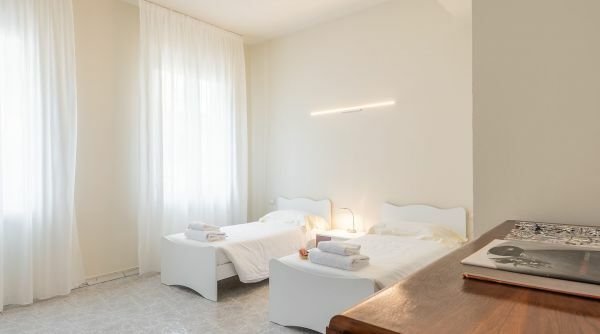 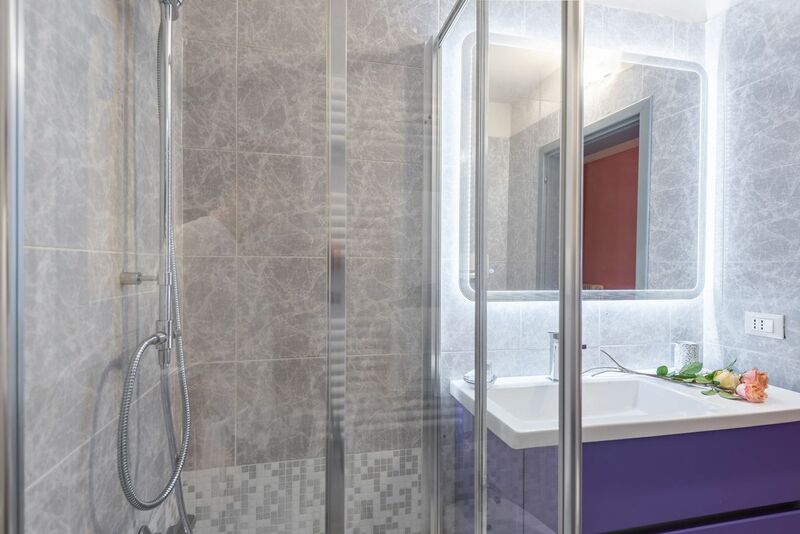 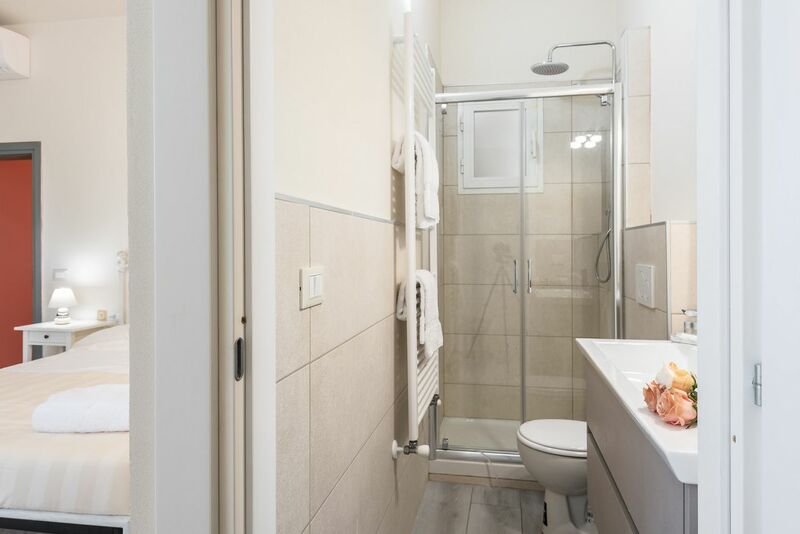 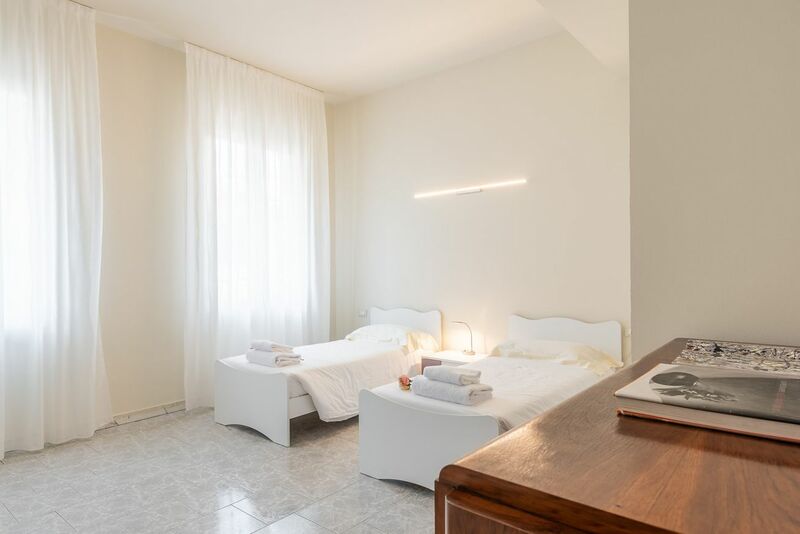 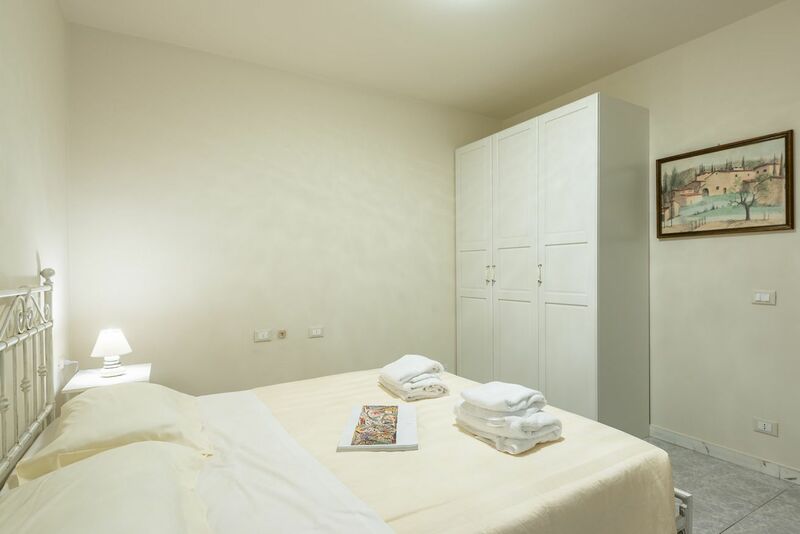 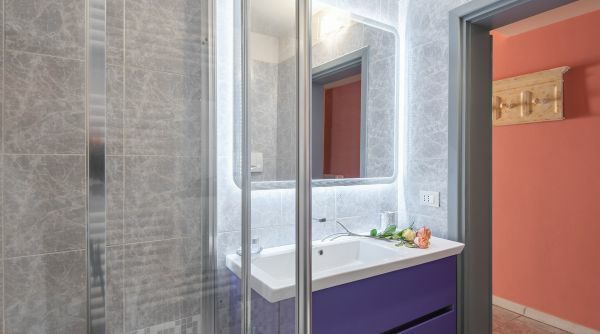 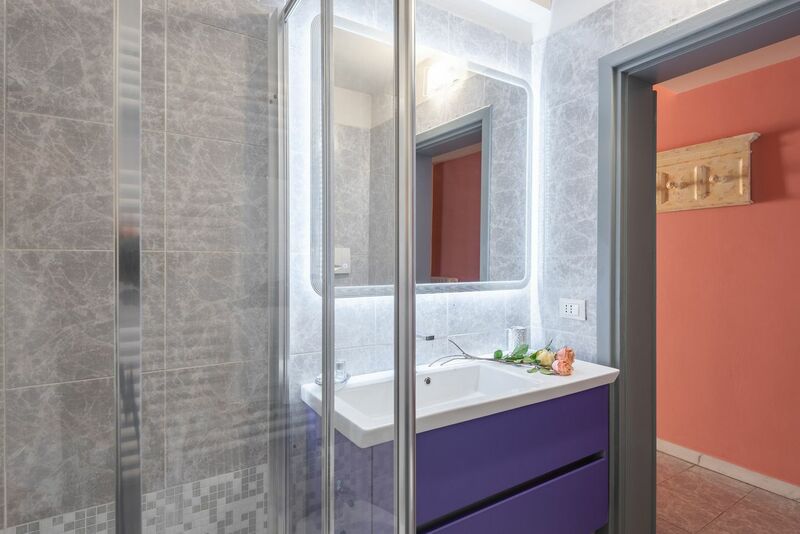 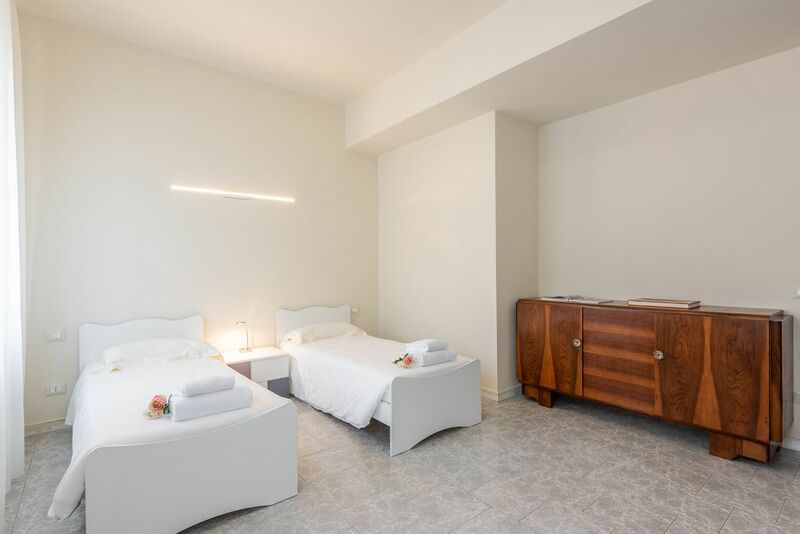 The apartment is only 500 metres from the central train station of Florence, Santa Maria Novella, about 5 minutes walking distance! 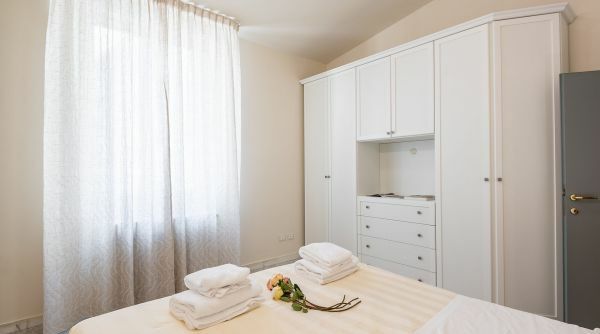 Alternatively, just outside the station you can catch a cab to get to the apartment in a few minutes.